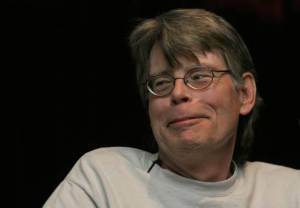 I have an uncomplicated relationship with the books of Stephen King. For the longest time, I ignored ’em. 2) next, I went to college and got educated. It sound ridiculous, of course, since “a good story” is only everything. But it took me a long time to grasp that plain fact. My head was in the clouds; my nose was in the air. In college, I learned a lot, and later in life I had to unlearn a lot. So I’ve come to Stephen King late in life. 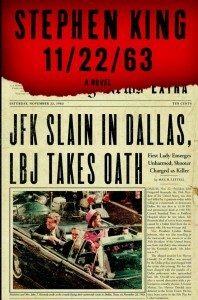 And now that I’m here I am filled with great respect for the man and the writer. I previously wrote about his excellent book on writing, titled — wait for it — On Writing. I’m not an expert on these things, but I found it to be the best, most relatable, no-nonsense book on THE JOB (& CRAFT) of writing as anything I’ve come across before or since. 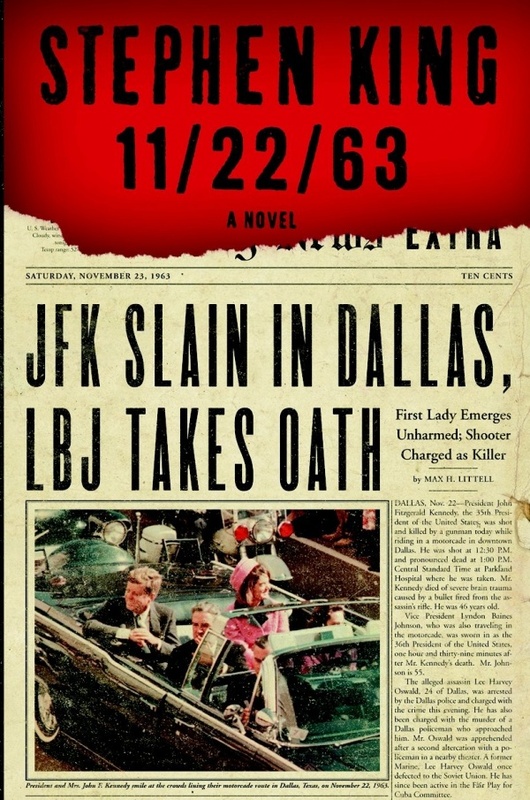 I’m currently reading 11/22/63, King’s great novel about time travel and a man who seeks to change history by thwarting the Kennedy assassination. Here’s a few lines from p. 150, which struck me as great advice and, for a writer with my flaws and proclivities, an essential reminder. Maybe it will help you, too?